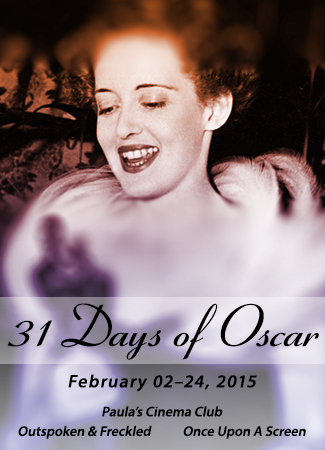 Announcing the 5th Annual 31 DAYS OF OSCAR Blogathon! 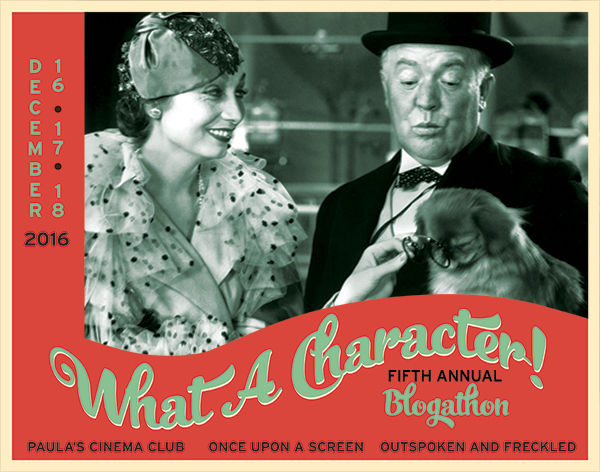 Welcome for the fourth time to the 31 Days of Oscars Blogathon redux, making this the fifth installment of our grand celebration of all things Oscar! 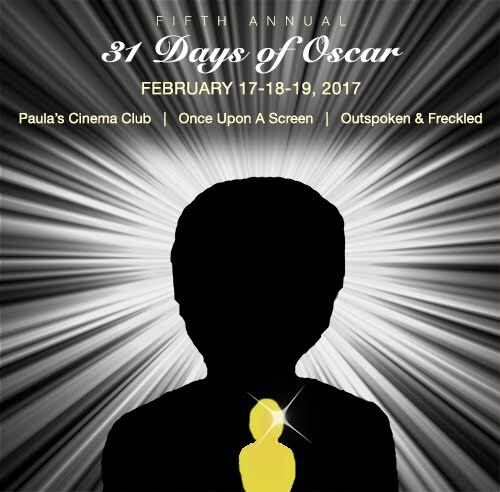 Kellee of Outspoken & Freckled, Aurora of Once Upon A Screen, and yours truly of Paula’s Cinema Club started this event to coincide with Turner Classic Movie’s 31 Days of Oscar marathon. 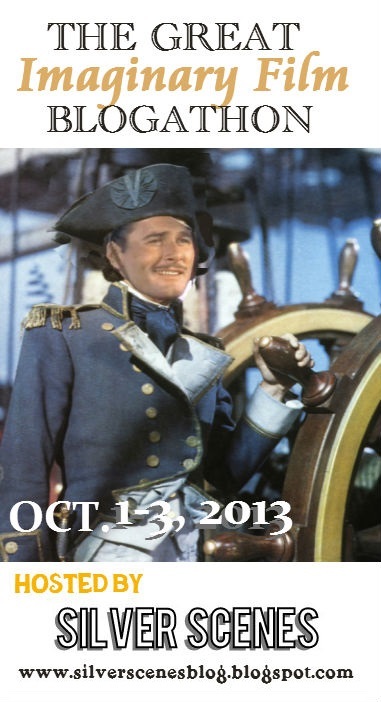 For 31 days, TCM spotlights the movies and players that have made a legend of the golden statuette. 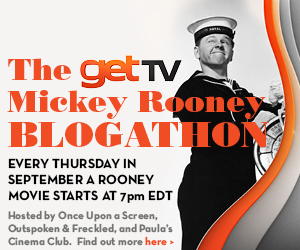 This Blogathon is our way to pay tribute to the network and the movies we love. We hope you join us in the effort. Details after the jump! While speculation about possible Oscar nominations has been going on for months, the 2015-16 Awards Season officially kicked off this past Monday (Nov. 30) when the Gotham Awards for the best films and performances of 2015 were announced. Then yesterday, the National Board of Review chimed in with somewhat surprising trophies of their own. As someone who loves movies, and has perhaps taken that love a little too far, I follow the industry’s proceedings with the same zeal as a fantasy league player going for a million dollar pool. This is the second year in a row that I’ve put together this schedule of important awards dates. Having done that, I figured why not gussy it up a bit and share it with the world. So here is my downloadable, printable, hyperlinked PDF. Some of the more important days are indicated with dark red and link to the relevant URL; the dates that awards are actually bestowed are in bolder type. That’s right, they’re clickable! If there’s a broken or incorrect link, of course let me know. 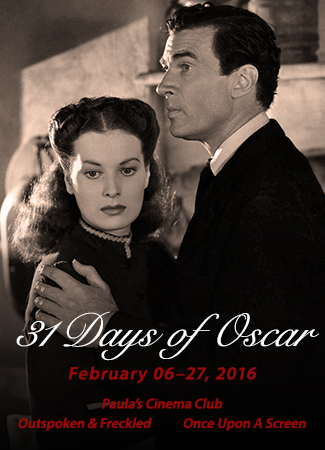 31 Days of Oscar: The Movies – Could more be more? 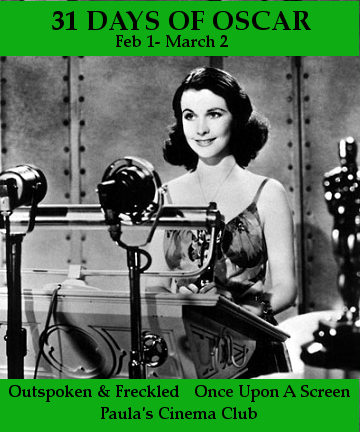 The first Academy Awards had several categories that were never repeated. The best picture award was divided in two, best production (Wings) and most artistic (Sunrise). Frankly, I think dividing best picture into art film and crowd-pleaser would be an excellent idea today but what do I know? 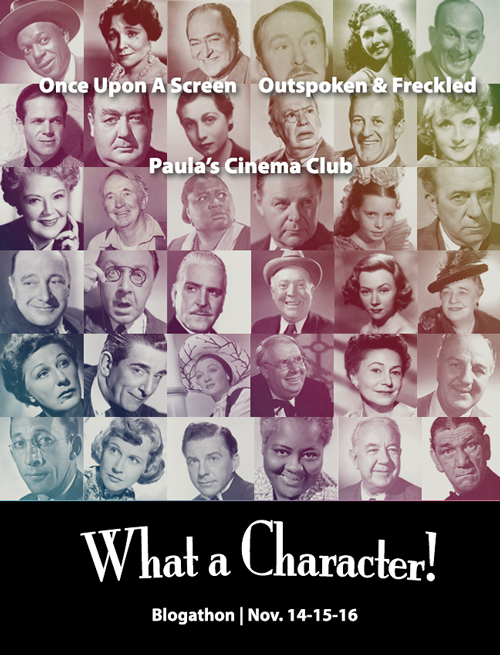 The best director category was likewise divided into best dramatic director (Frank Borzage) and best comedic director (Lewis Milestone). Such interesting ideas. What would two Best Picture and two Best Director categories look like? Having 20 different nominated films might get complicated, so it’s quite possible the Academy would return to limiting the Best Picture categories to five each. Also there would probably be some films that get nominated for both Best Production and Most Artistic. For instance, I think last year’s Best Picture, Argo, qualified for both. Would it have gotten lost between plausible Best Production nominees Django Unchained and Silver Linings Playbook and Most Artistic shoo-in Beasts of the Southern Wild? Among the nominees for Best Production…SILVER LININGS PLAYBOOK and…21 JUMP STREET? On the other hand, separating directors into Best Dramatic and Best Comedic categories would probably have helped Argo director Ben Affleck to get nominated the same year (that he wasn’t is still a staggering snub in my book), though I think Ang Lee still would have won. My money would have been on Playbook director David O. Russell in the Comedic category, would he have gotten into the dramatic category as well? Who else would have gotten nominated? Phil Lord and Chris Miller for 21 Jump Street possibly? It’s hilarious. Seth McFarlane for Ted? Jay Roach for The Campaign? Jason Moore for Pitch Perfect? Would these films then get nominated in a Best Production category? Or would those nominations go to effects-heavier movies? I’m not sure, but I do know that comedy has long gotten short shrift from Oscar. And I also know the Academy has tried all sorts of tactics to increase viewership. Designating an actual category just for comedy direction places these films — and possibly their fans — at the core of the Academy Awards. Would it also alienate the base (if there is such a thing)? And, with the differentiation between drama and comedy in other categories, would it then be necessary to split up the acting and craft categories as well? The mind boggles…but it’s fun to think about. What is ‘Side by Side’ All About? In this short video, producer Keanu Reeves explains what the documentary SIDE BY SIDE is about. We’ll let Reeves do the talking, but the most important thing is that it’s for anyone who likes movies. SIDE BY SIDE has something for the casual moviegoer who’s curious about how movies – both film and digital – are made. And for the serious film geek, many of the best directors working today express their views on the change from film to digital – which is probably the biggest technical change in movie making since the change from silent movies to talkies. So, come on out to JAM HANDY this Saturday at 8p.m. to see SIDE BY SIDE. 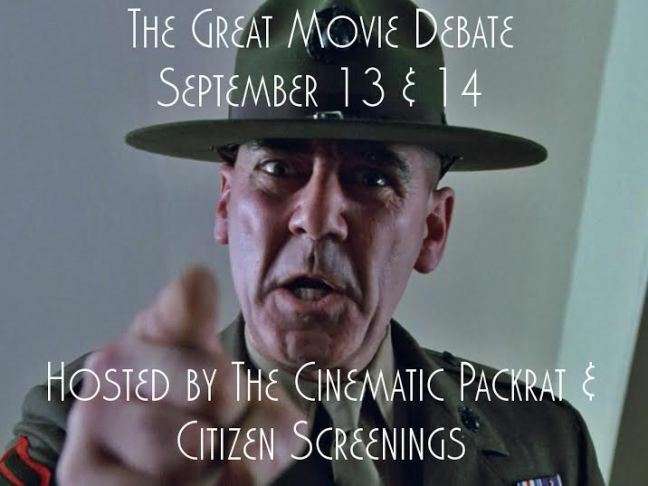 We’ll have popcorn and beverages. See you then! On the day before the Turner Classic Movies Classic Film Festival [TCMFF] officially started, the bloggers (and probably some traditional media too) gathered in the Blossom Room of the Roosevelt Hotel, aka Club TCM. I barely kept it together when Robert Osborne strolled in. I confess I’m a little in awe of him. He didn’t know when he took the hosting job with TCM that he would be helping people to heal from illness or get through unemployment, or running a film course. I and many others can attest that he does both. Cher was super-professional during her filming for April’s Friday Night Spotlights. Osborne quipped, “No diva at all. It was a little disappointing actually.” They are both Tauruses, though Cher is on the cusp. I’m just saying. Osborne interviews Ann Blyth on Saturday, April 27. Photo courtesy of TCM. The “bosses at TCM” were surprised that younger people get into the channel [!!!] but Osborne wasn’t because they stop him on the street. He believes they will pass their love for classic movies on to their children, as so often their families did for them, and “hopefully it will go on forever, and hopefully you will all go on forever.” The feeling is mutual, Mr. Osborne. I’ll have more from TCMFF soon. UPDATE #2 – May 25: I so enjoyed everyone’s posts and enough people asked if they could contribute to FCM that I’m going to do a second round. 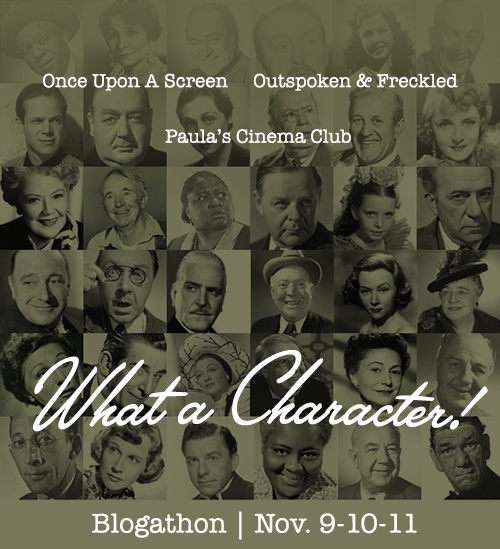 If you wrote for the original blogathon, and want to write about another movie, please do! Email me at paula.guthat [at] gmail.com to let me know which movie you want to do (try to pick one that wasn’t done already). New dates…Put a link to the FCM Round 2 megapost http://wp.me/p243hv-fh somewhere in the first paragraph of your post and publish it on Wednesday, June 20. Feel free to use the graphic below. Then email me the link to your post. I will then compile all the links into one mega post and publish it on Thursday, June 21. Note: you will get a 404 when you try that link, but it’s there. It’s just not public yet. UPDATE: The call for submissions is now closed. 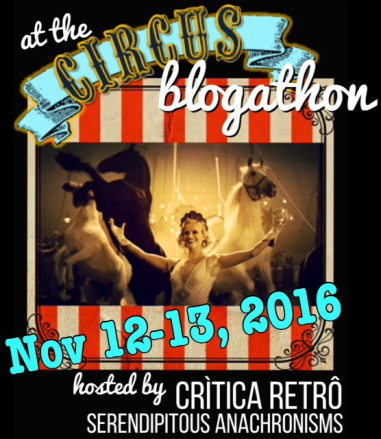 Links to everyone’s FCM posts may be found at the FCM Blogathon Mega Post. 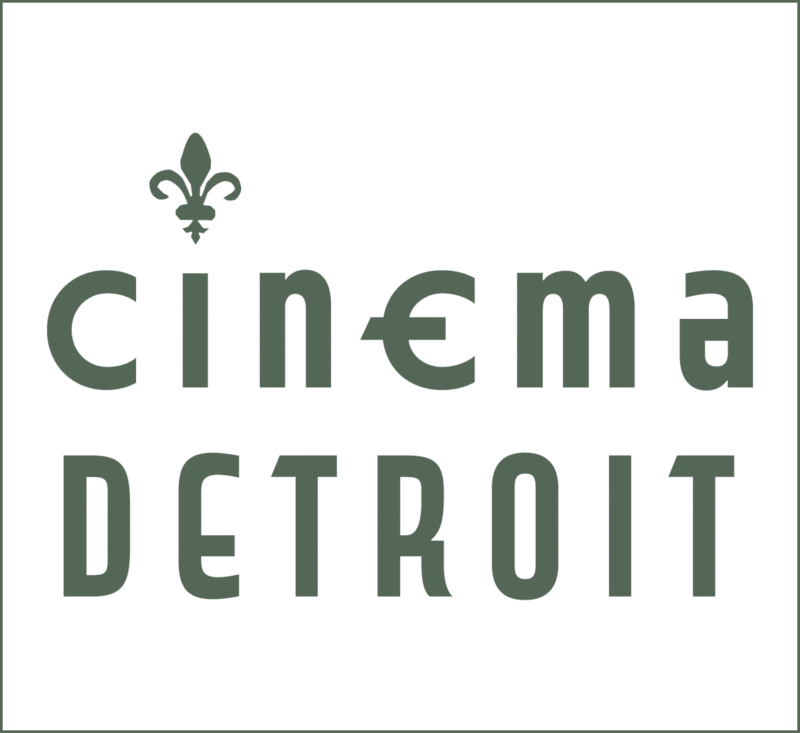 As a confirmed TCM addict, I’ve often wondered what movies from the 21st century would stand the test of time, like Casablanca, Gone With The Wind or Out of the Past. If there is even such a thing as TV and channels in the future. What would programming look like in 30 or 40 years from now? And then I thought, why just think about it, when I’d love to hear other people’s ideas. 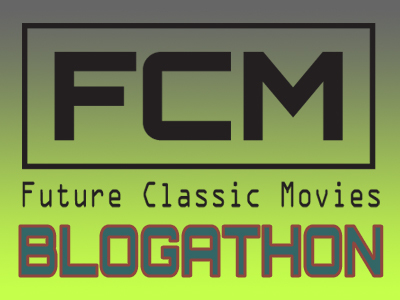 And so the FUTURE CLASSIC MOVIES (FCM) BLOGATHON was born. 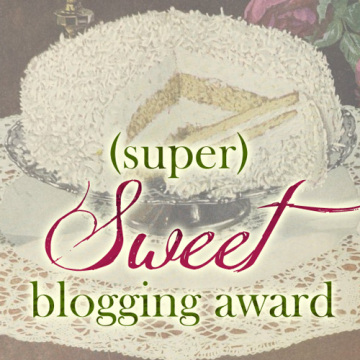 Post your pick (s) to your blog on Wednesday, May 23 and email me the link to the post. Feel free to use the graphic above. I will then compile all the links into one mega post. So what do you think? 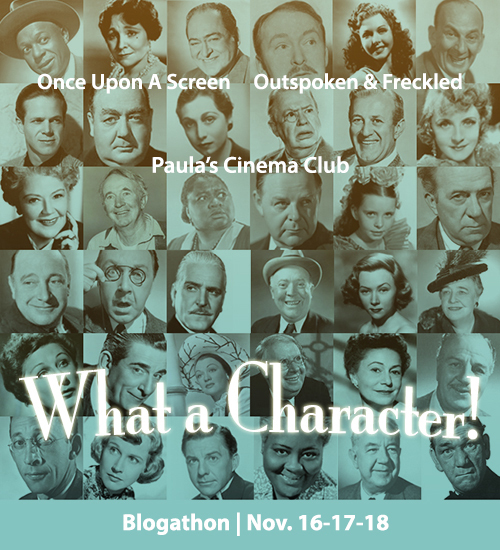 If you’d like to participate, please DM me on Twitter @Paula_Guthat or email me paula.guthat [at] gmail.com with “FCM blogathon” as the subject, giving me a couple of choices of Future Classics you’d like to write about. Thanks! Dreams Within Dreams Within Dreams…Fights in a Spinning Hotel Lobby…LEONARDO DICAPRIO!! These are some of the many reasons why I believe that Inception will end up being a Future Classic Movie. When the movie first came out a couple of summers ago, everyone flocked to the theaters to catch it due to the super-mysterious plot at the time and mainly because of this being the first follow-up of director Chrstopher Nolan’s since this little old flick called The Dark Knight came. But once the dust settled at this film’s exciting conclusion (oh…darn you spinning top! ), the conversations and endless debates on its plot details never seemed to stop. 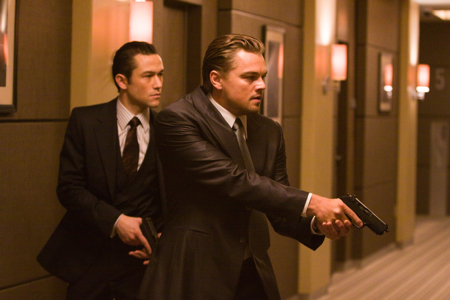 Instead of being a one-note, too gimmick-ridden film, Inception proved to be a multi-layered film that still drives multiple repeat viewings (with no pun about its main dream plot intended). On top of this, its clever odes to the action, sci-fi, and psychological thriller genres help this go a long way in being a good long-term future classic movie that never seems to get old. Inception to me will definitely be one of those awesome flicks to turn on 10, 20 years from now and be a good way to spend a Sunday afternoon. Along with Inception playing on a future classic movie channel, the one person who I strangely see taking on hosting duties on movie marathons in the future is actor/comedian Joel McHale of The Soup and Community fame. The man may not a super well-known respected actor and is currently just really known for drawing up goofy laughs, but I see that his years of being a good steady host on Soup could one day translate to a neat little side soundtrack for a nice afternoon movie marathon. Given the premise of what film and cinema may look like 40 years hence, I’ll opt for the convenience of handheld devices, flatscreen home entertainment centers and personal 3-D glasses, now that the very first, infant steps of the future Blue Sun Consortium so well-loved in Firefly has put out a bid for the AMC chain of theaters here in the U.S.
Now, as to what cinephiles, movie buffs and assorted hormonally-driven teens will want to view. The sky and its opposite end of the spectrum are the limit. Though Classics will always be present to fall back on. Be it for nostalgia sake. Or just to sit back and experience what good really is and can be. There will always be a healthy clutch of films in dust laden cans ready to be spun up on a projector. Or taken to a lab to be cleaned up, re-mastered and brought back to life in whatever form of medium is in use at the time. To that end, allow me to prognosticate and put forth three choices for what may be viewed and enjoyed by those of all ages in the future. 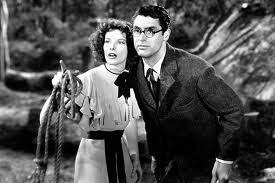 The definition of screwball comedies of the 20th century stars Cary Grant as David Huxley, a clumsy, mild-mannered paleontologist with Harold Lloyd glasses. Deep in the Sisyphian task of assembling the skeleton of an ancient Brontosaurus, David only needs one bone to complete the task. To add to his stress, David is engaged and soon to be wed to a woman of means whose family can supply extra funding for David’s museum. 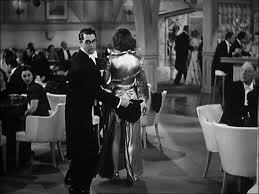 Seeking surcease, David decides to play some golf the next day and meets a striking, fast-talking Katherine Hepburn as Susan Vance, madcap extraordinaire and niece of his future mother-in-law. Susan plays by her own rules and speaks her mind. The repartee between David and Susan is as over-layered, stepped-on, and Hawksian as it is flat-out hilarious! With David constantly trying to catch up when to two meet again at a resplendent, elegant restaurant and night club. Rapid-fire banter turns into a whispered argument that segues into an accidentally ripped and torn skirt of Susan’s evening gown. Which David tries to cover as best he can with his top hat and quick turns as they seek club’s front door. For a quick trip to Susan’s family’s palatial manse and manicured grounds. Where David is introduced to kith and kin, including a leopard from Brazil named ‘Baby’ and a terrier named ‘George,’ who slyly buried the essential Brontosaurus bone the ‘intercostal clavicle’ somewhere beyond the house while ‘Baby’ ambles away into the night. What follows is a primer on comedic timing, quips, pratfalls and stalking through foggy woods and narrow streams. Interspersed with choruses of “I Can’t Give You Anything But Love” which Baby likes, as David and Susan search high and low. Accidentally break windows while seeking assistance. Run afoul of the law and are locked up in the Constabulary’s jail. Where Susan takes on the voice, slang and body language of a gangster’s moll. An incredibly funny few moments that involve a second leopard and mistaken identities. Until a friend of the family arrives and straightens things out. The film that solidified Humphrey Bogart as a romantic leading man still manages to pack a heck of a lot of story and tell it well within its 102 minutes. 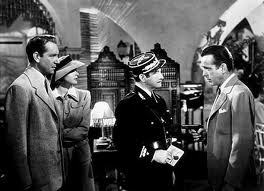 Wondrously crowded, well designed and executed sets transport to a stylized Morocco, Casablanca, its shadowy casbahs and Rick’s Cafe Americain. The hub of all things curious and worth noting by the Vichy constabulary and its German occupiers. Bogart plays Rick Blaine, expatriate American cafe and casino owner with a fixed roulette wheel that pays on 22. Who drinks alone, plays chess against himself. Has few friends. Is rarely impressed. While exuding an air of supreme clever confidence. Master of his own fate in a corner of the world where suspicion runs rampant and others beg, borrow and steal for exit visas and a way out. Enter into this world skullduggery, Ilsa Lund. Spectacularly gorgeous Ingrid Bergman. Rick’s old flame from happier times in Paris, just before the Germans rolled in. Unfortunately, Ilsa has brought her husband along. Suave and elegant Victor Laszlo. Leader of the Free French movement and Public Enemy #1 of Conrad Veidt’s Major Heinrich Strasser and his minions. Who would be quite content to keep Ilsa and Victor right where they are. 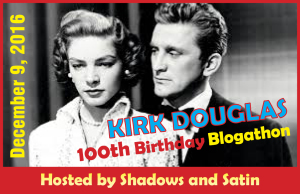 Who, but director Michael Curtiz and writers Philip and Julian Epstein could wrap a deliciously moody love story around this foundation? As Rick politely reintroduces himself to Ilsa. Sparks flare to life. Aware that she and Victor are in need of a pair of exit visas that Rick possesses. The possibilities are endless as emotions sway. I’ll leave it right there for you to draw your own conclusions. The life of Henry Hill. A Brooklyn kid who says, “As far back as I can remember. I always wanted to be a gangster,” is given the full blown Martin Scorsese treatment. In full blown, lush color. From Henry’s early years hanging out on street corners and parking cars for the meetings of made men he idolized. To huge tips being taken under the wing of slow moving, always cautious ‘Paulie’ Cicero. Henry climbs up the lower tiers of organized crime. Befriending a young young Joe Pesci giving wondrous psychotic life to Tommy DeVito and his friend, Jimmy ‘The Gent’ Conway, played with low-key deliberation by Robert De Niro. Life is good as Henry dumps school in favor of selling hijacked cigarettes to any and all. Until he is arrested for the first of several times. Surprisingly, the pinch helps rather than hinders Henry’s slow, yet steady climb up the criminal corporate ladder. 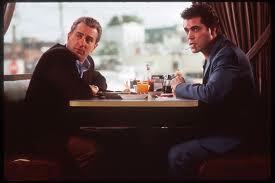 Henry, now played by a smooth faced, lean Ray Liotta is all style and flash, but not a lot of substance. Part of Jimmy’s crew, Henry learns the ins and outs of the finer points of hijacking semi tractor trailers along the New Jersey Turnpike. When not robbing Idlewild Airport of its employees’ payroll. or burning down restaurants or clubs slowly taken over by Paulie and his friends. 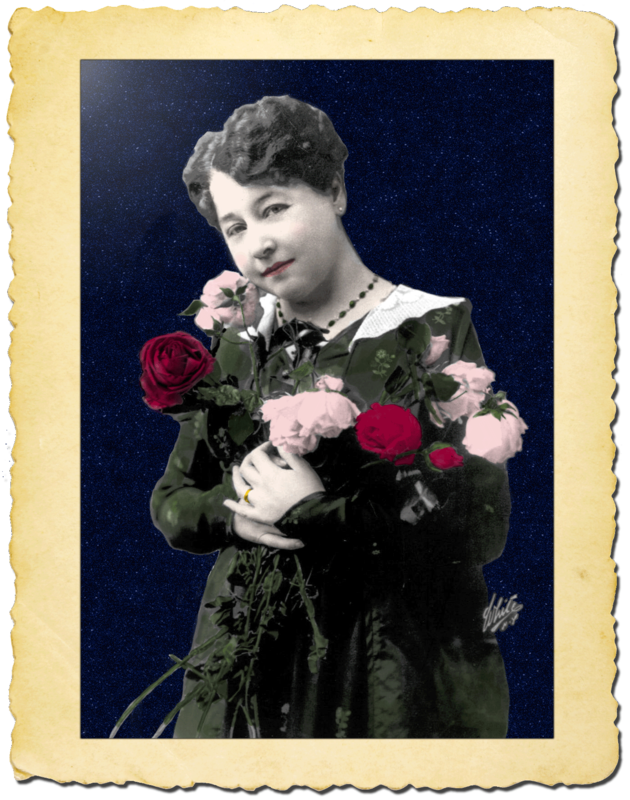 Henry falls in loves with, pursues and courts Karen. 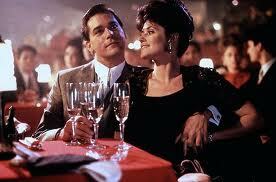 A stunning Lorraine Bracco with visits to famed New York nightclubs. Filmed in Steady Cam from the rear entrance. Through the kitchens and to a quickly laid out ringside table in time for Henny Youngman and complimentary champagne. Then taking the time to brutally beat a competitor close to death with a pistol who. Making Karen an accessory after the fact, by giving her the pistol to hide. The good life continues. Henry marries Karen. The money rolls in and heists get bigger and bigger. Until one night when a made man runs afoul of Tommy. Is killed messily and buried somewhere Upstate. Then exhumed six months later when Jimmy finds out the land is going to be developed. The wheels start to come off. As Henry takes a mistress and Karen finds out. Threats are made and Paulie tells Henry to get back with Karen. Henry does. Then he and Jimmy go down to Florida to collect some betting markers and draw a delayed bust from the FBI. Henry discovers drugs behind bars, though life there is better than for most. 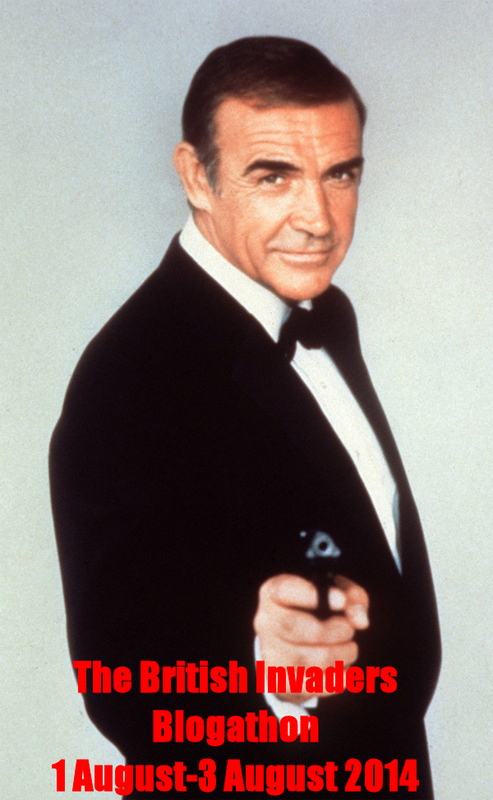 Against Paulie’s wishes, he continues in the trade as a major heist goes bad. And those involved get very sloppy and spend very conspicuously. Then pay for it rather sloppily to the strains of ‘Layla’ by Derek and the Dominoes. I’ll end it here, lest I get into Spoiler Territory. I’ve chosen three films which have stood the test of time. Masterpieces assembled by directors with the clout and ability to get superior writers, cinematographers, set designers. Then turn it all over to superior casts anxious to make their marks. Creating benchmarks that have aged well and improved with time. And will be amongst the first chosen decades from now. What do you think of Jack’s picks? Are there other films that are already considered classics now and will remain so?